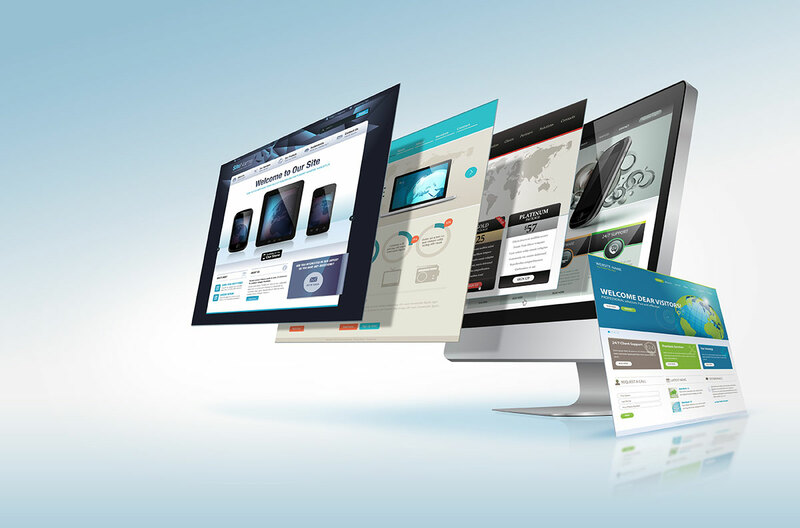 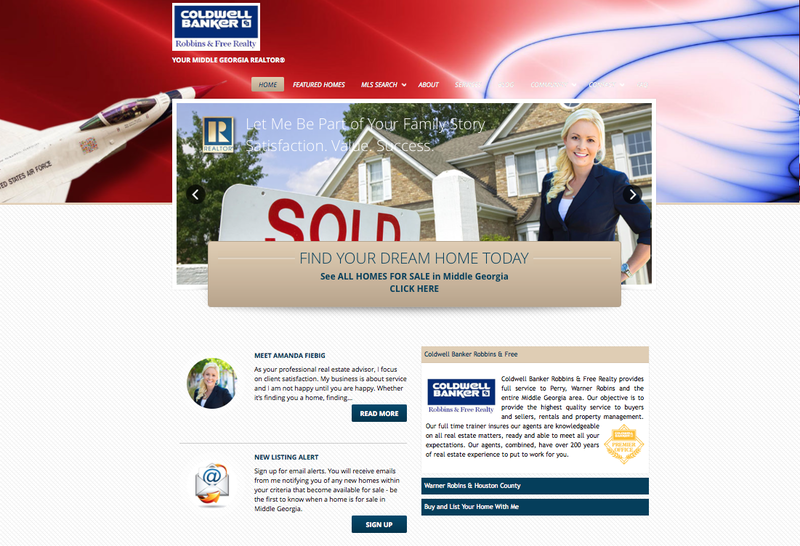 Website design and development with IDX technology and automatic hourly Facebook syndication. 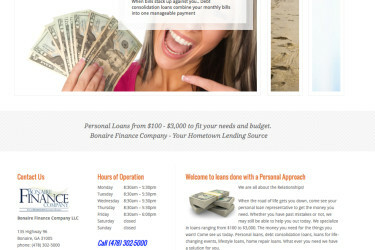 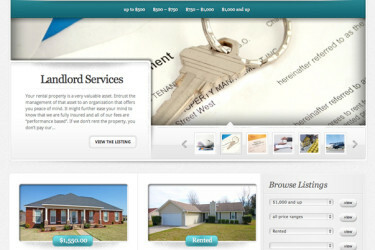 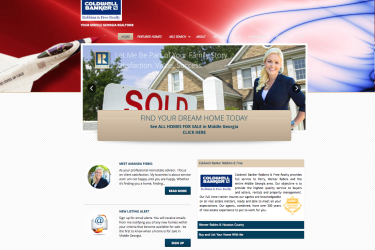 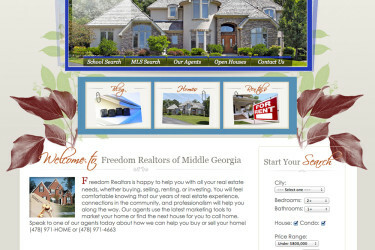 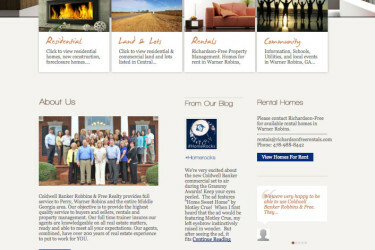 Webdesign and development for Richardson Free Realty Property Management incl IDX functionality and online payments. 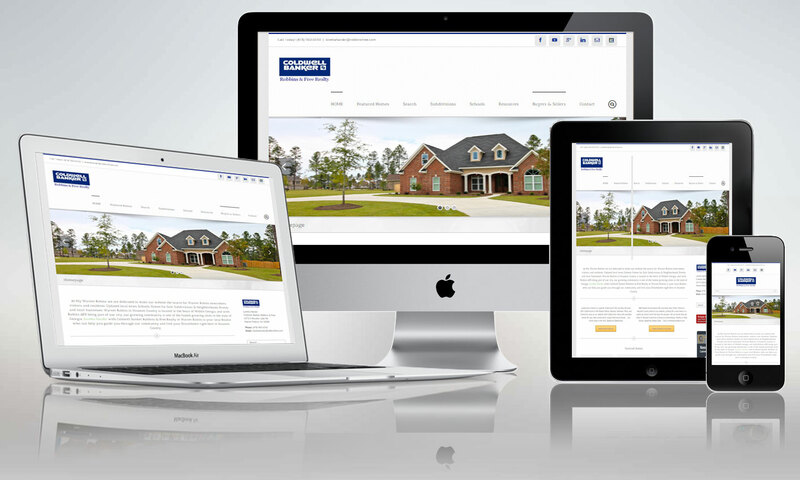 Powered by an IDX system, the website features a Lead Management System with separate log-in’s for each agent. 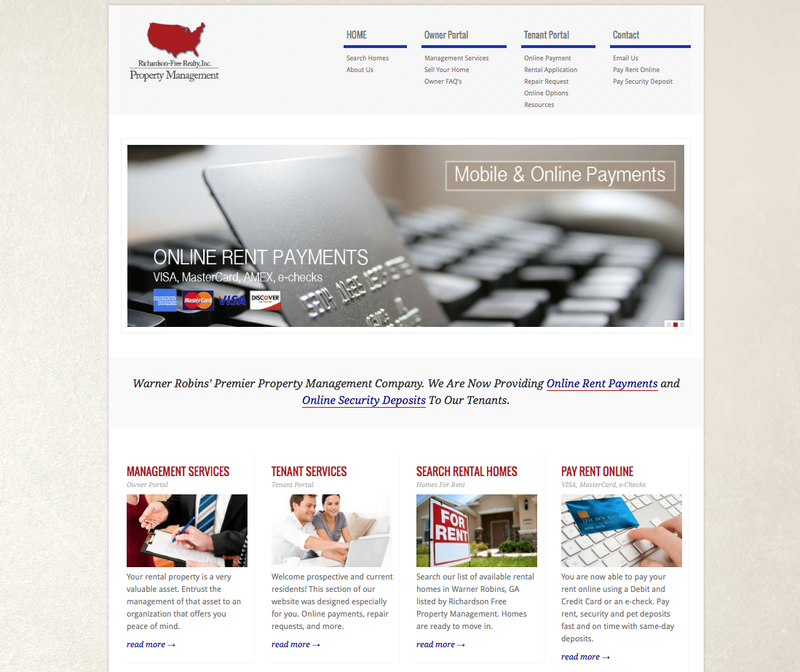 The website features an online application system with the option of add-on online payments, vendor & customer logins. 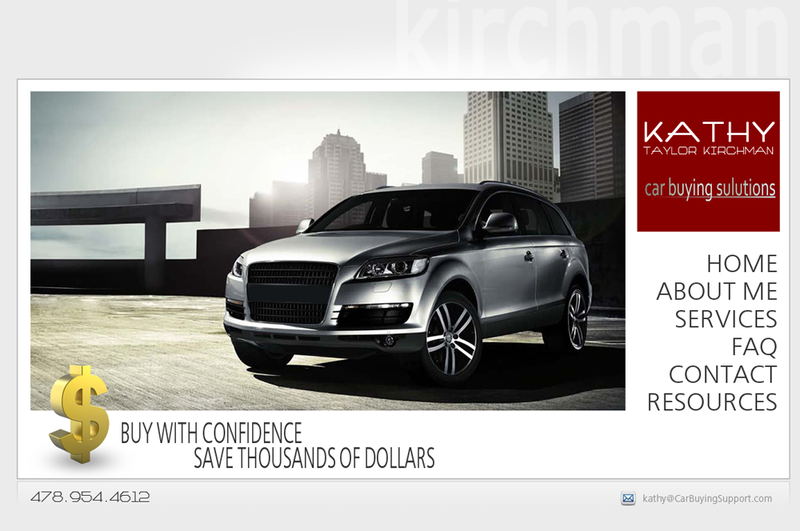 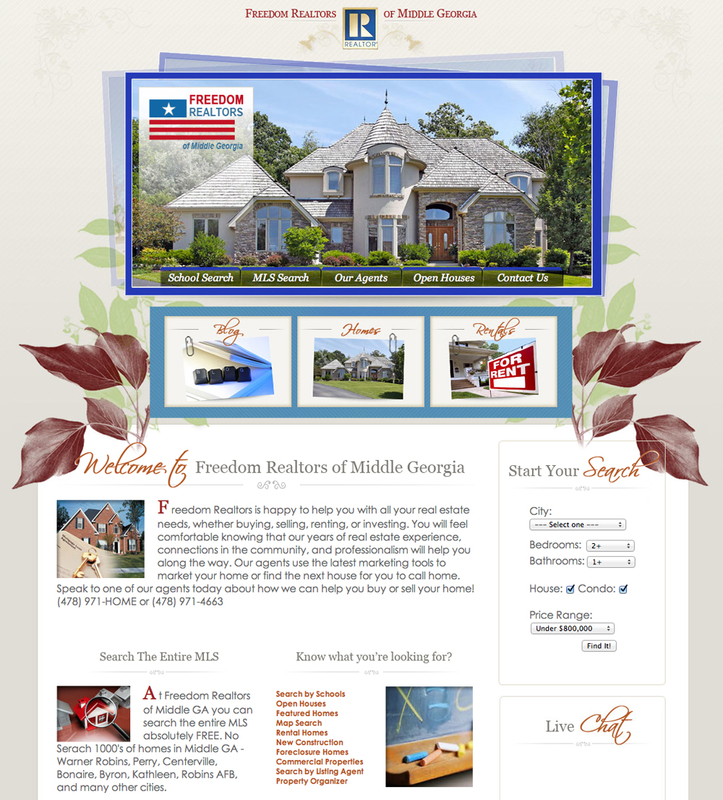 Kathy Kirchman is a custom built website. 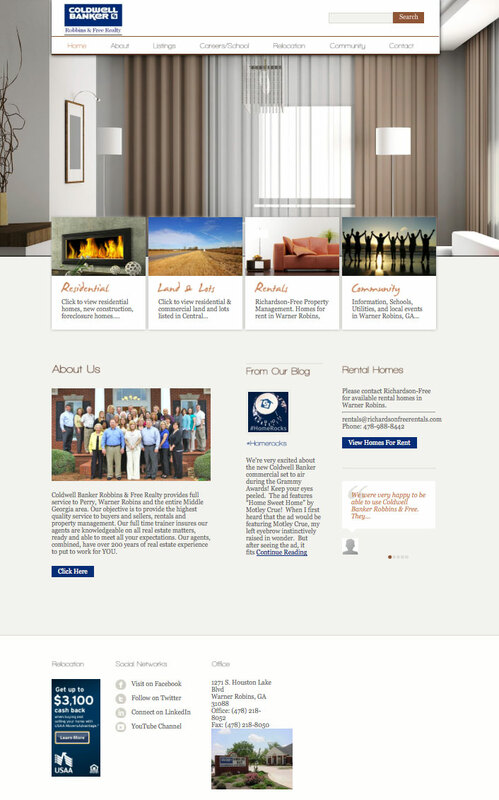 Company branding with custom tri-fold brochures and business cards included. 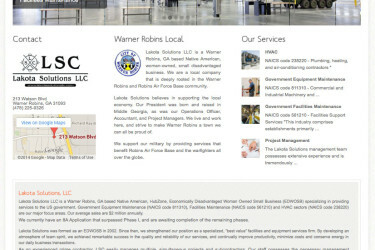 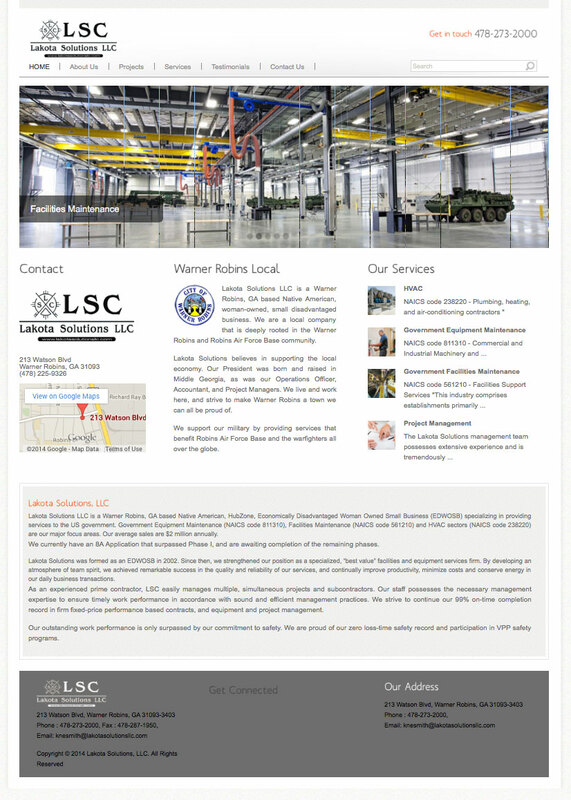 Website design and development for Lakota Solutions LLC in Warner Robins, GA – a local government contractor at Robins AFB. 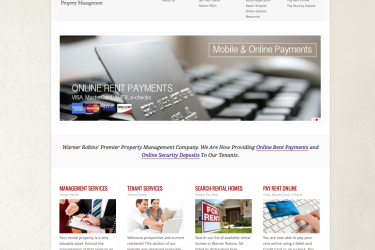 The website features online payment systems to allow tenants to pay rent, security deposits, and pet deposits online. 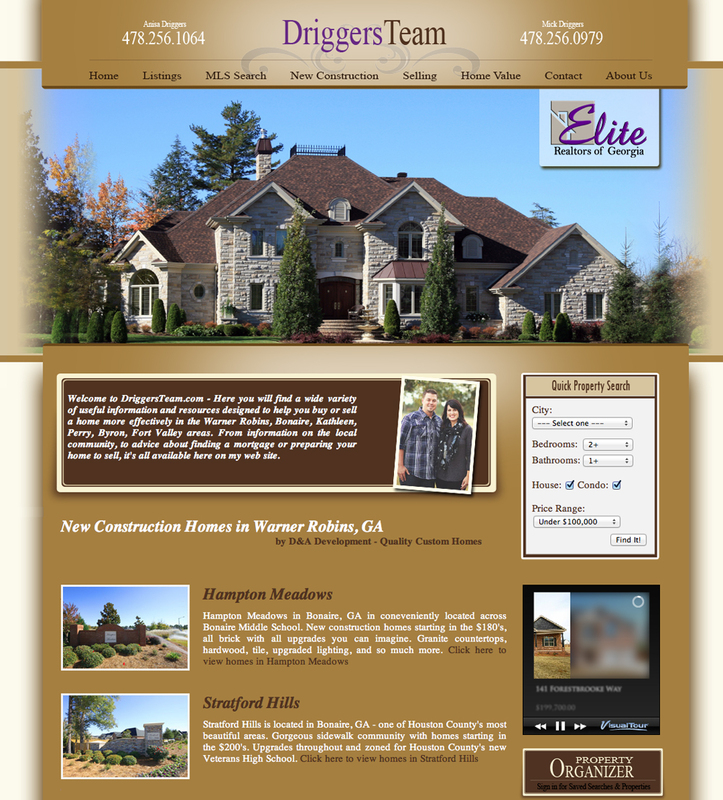 DriggersTeam.com is a custom built real estate website that features the IDX system and a lead management system. 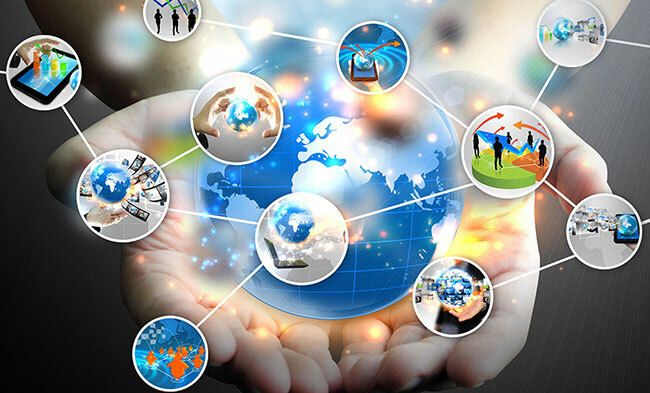 The website features the IDX Internet Data Exchange technology and an advanced interactive lead management system. 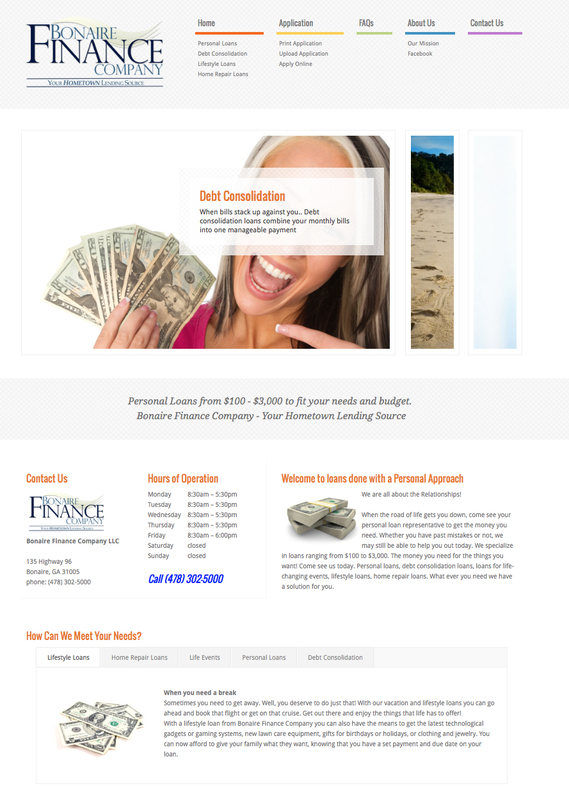 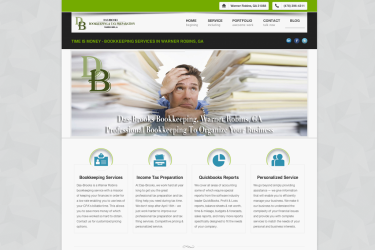 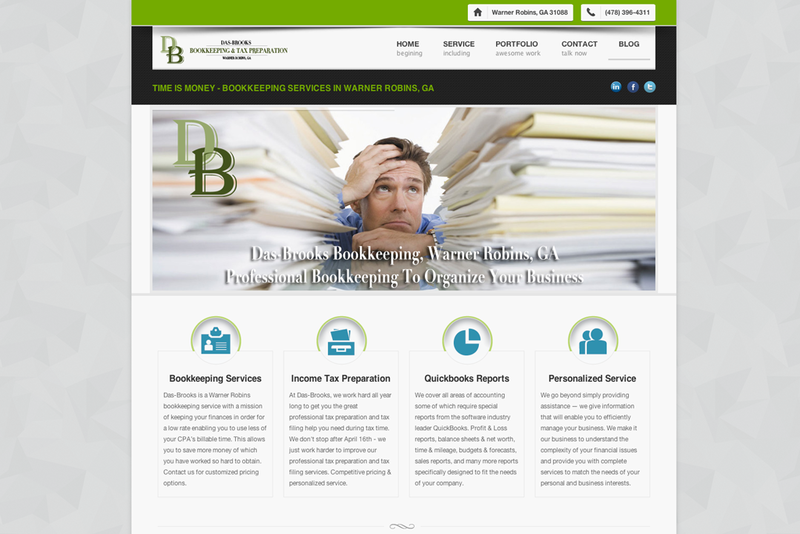 Website design for Das-Brooks Bookkeeping in Warner Robins, GA. 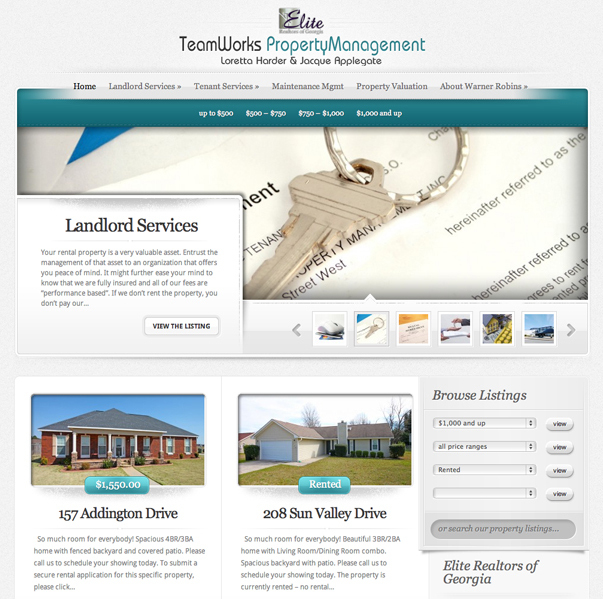 The website features secure uploading of files.